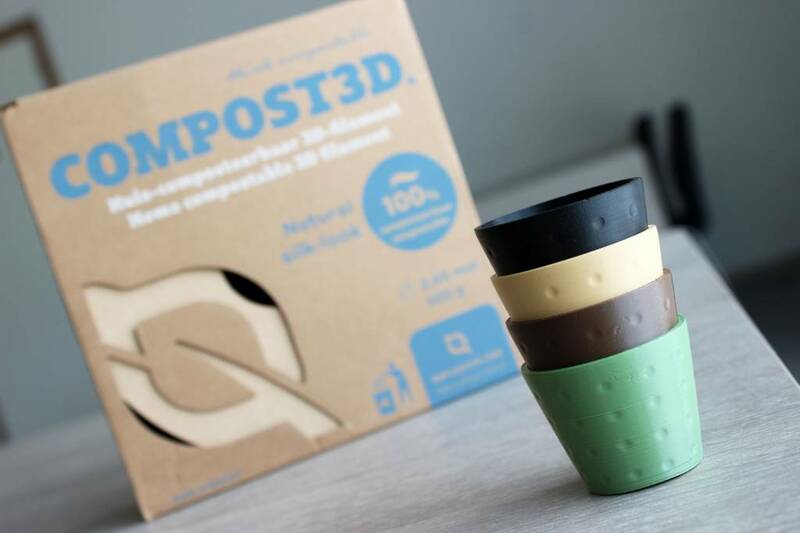 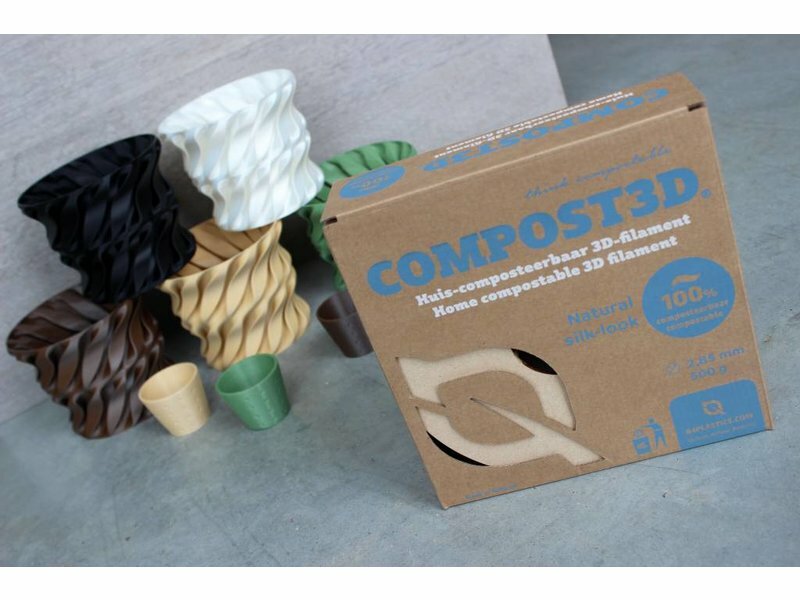 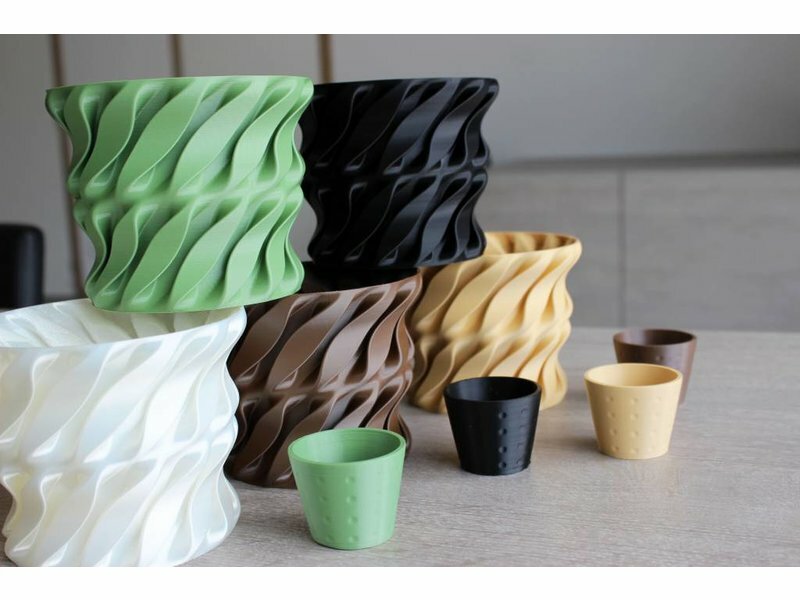 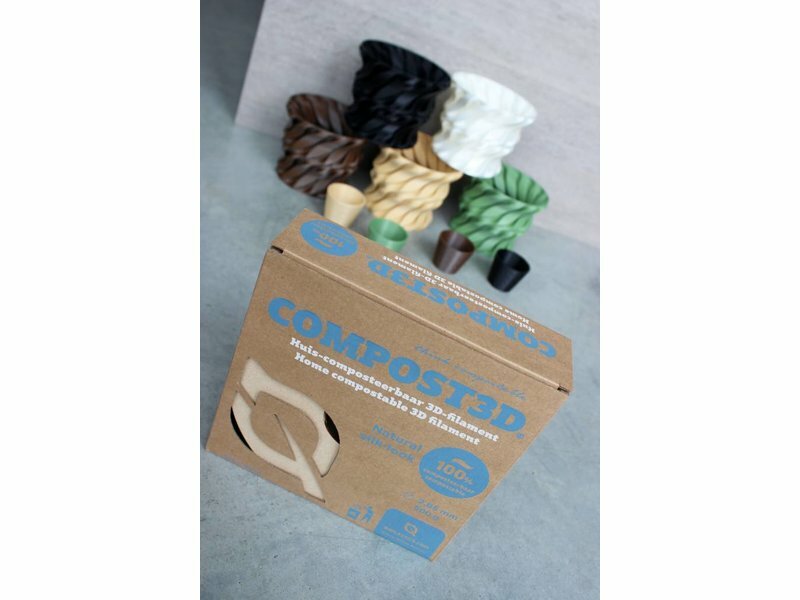 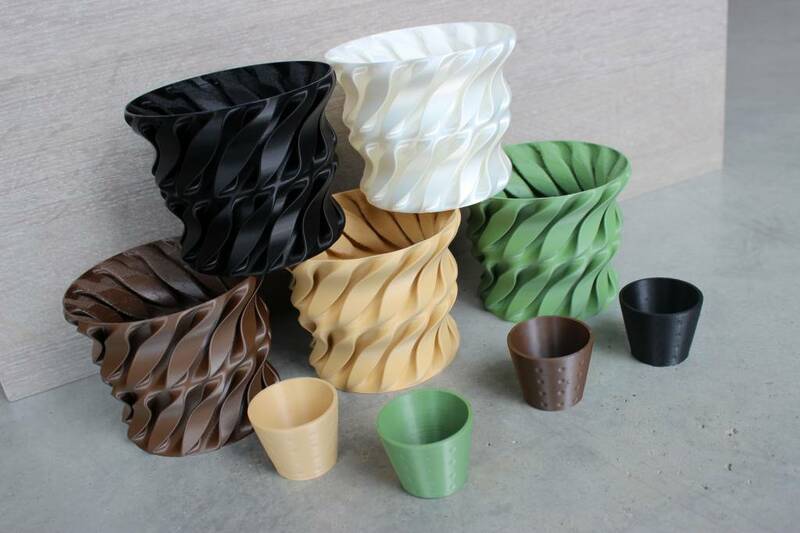 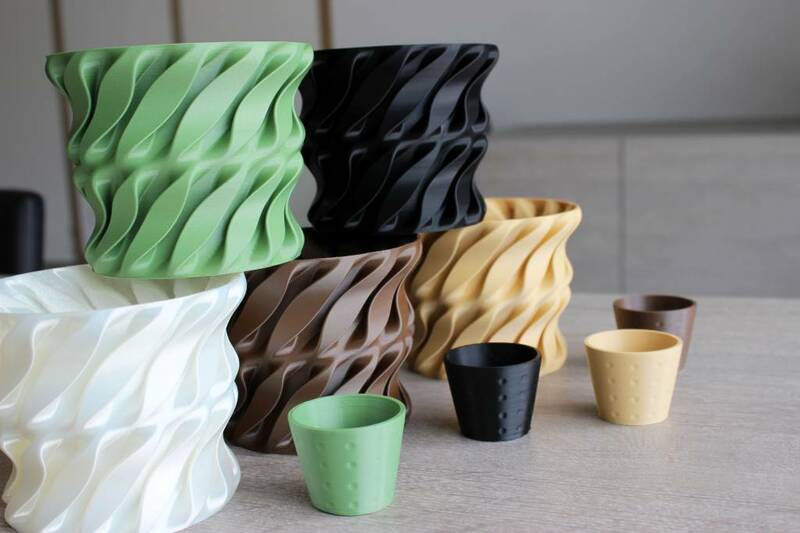 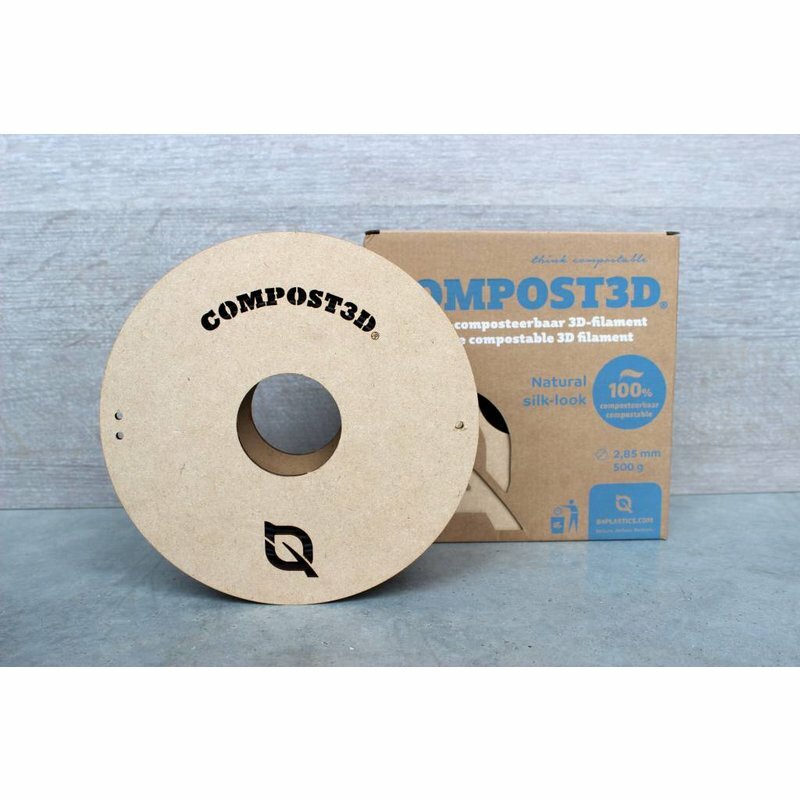 Compost3D is a 100% compostable filament, dominantly made from natural resources without additives. 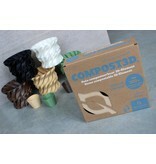 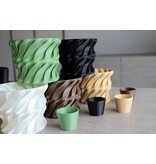 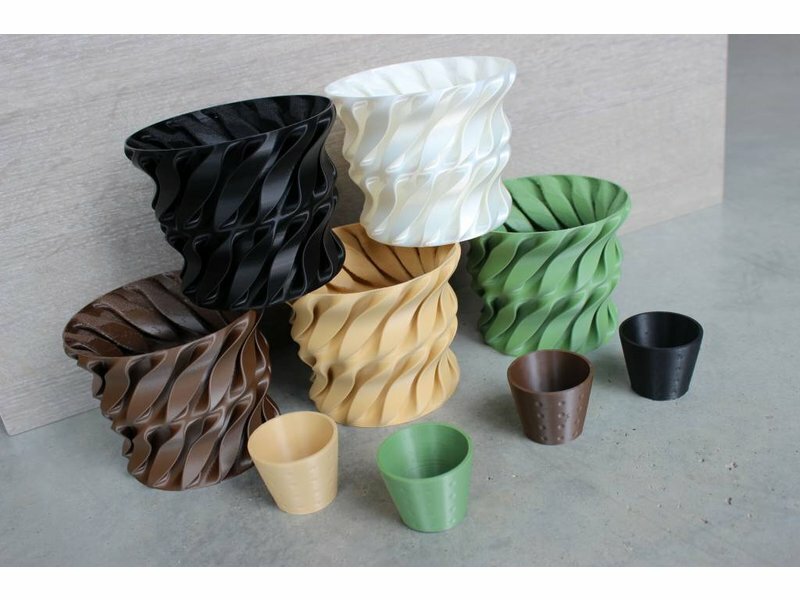 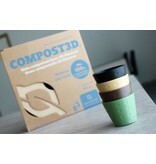 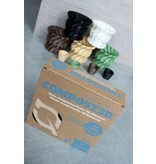 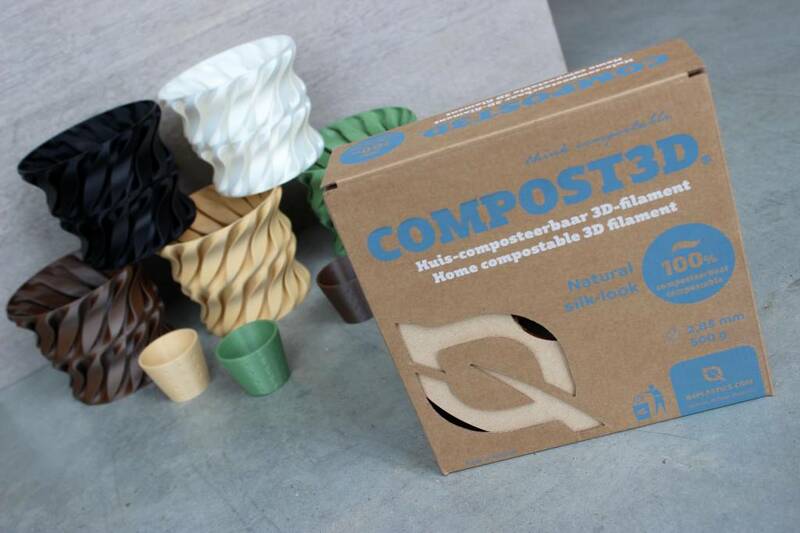 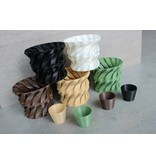 In comparison to other filaments, Compost3D is fully compostable in your own back yard. 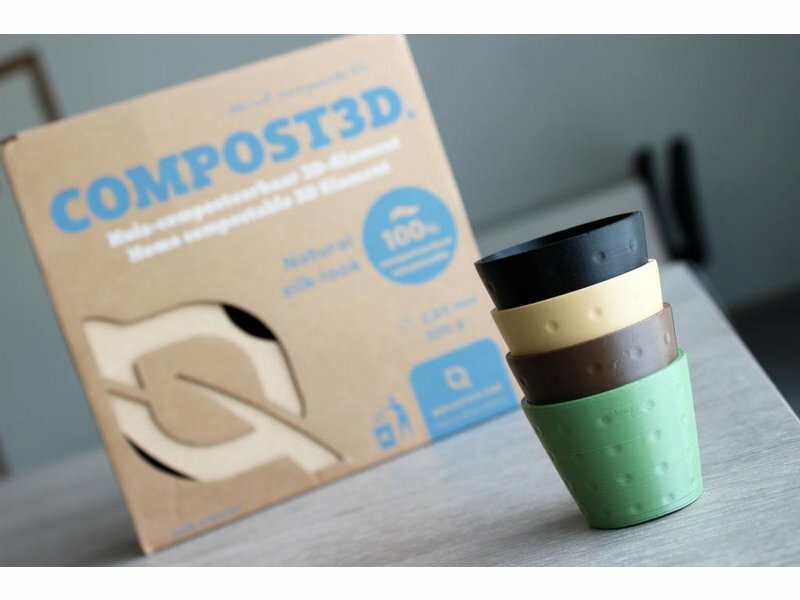 When using the right settings, off course. 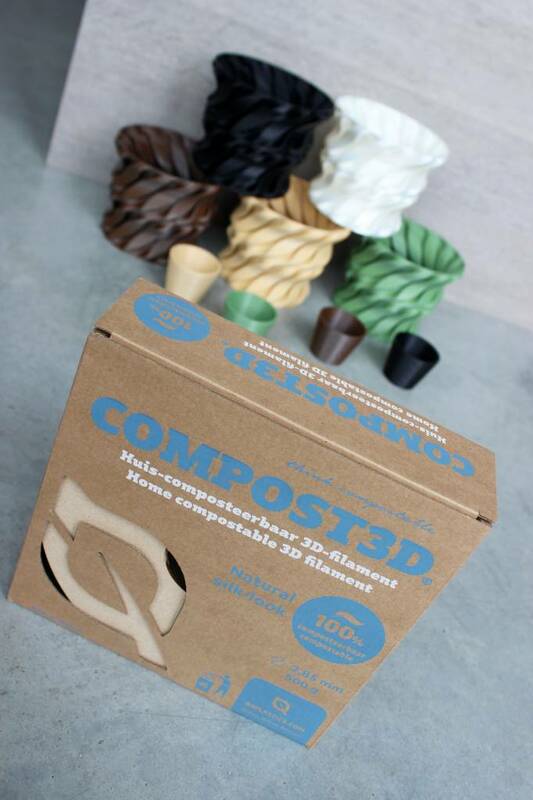 With the filament of Compost3D, there comes a smartphone app. 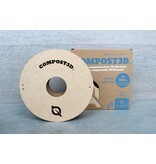 With this app, based on the printing software, you can calculate the time it takes your print to compose. 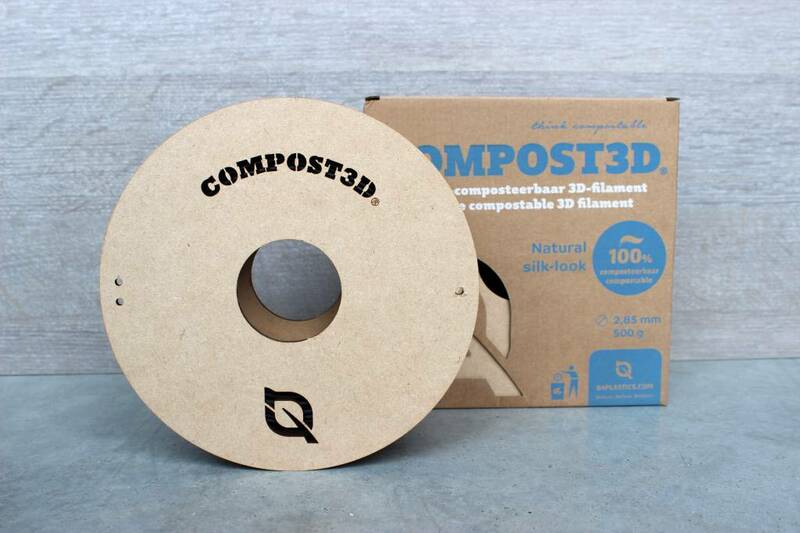 Compost3D lets you drive your own end-of-life of your prints. 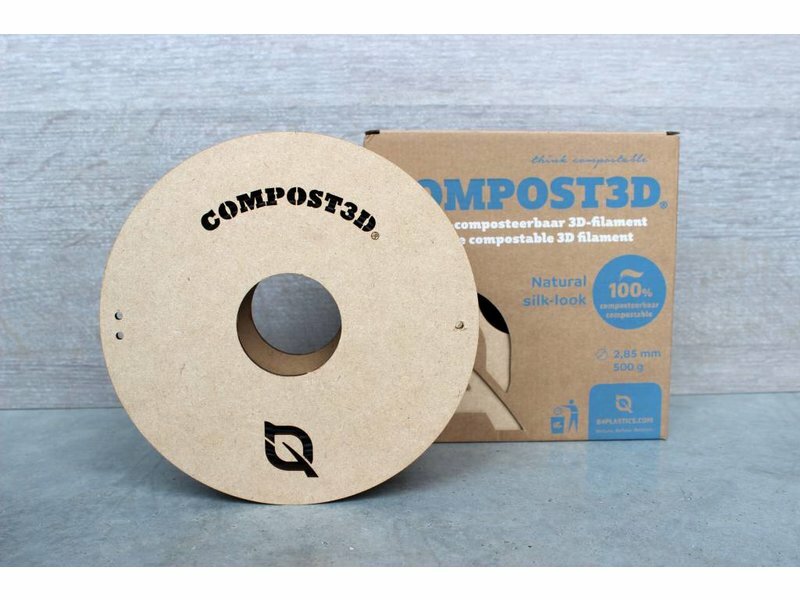 A revolutionary step to tomorrow’s sustainable world.